Bollywood fashionistas donned beautiful dresses. 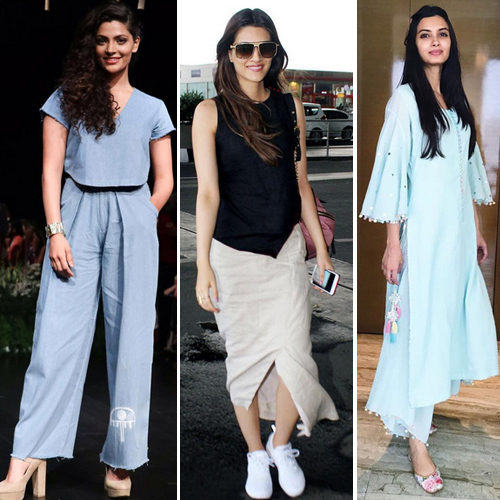 This year, Bollywood actresses have given us some of the most beautiful dresses lookbooks and we are eager to share them with you. We know how much you love fashion and we have everything that our readers covet. And that's why we have picked some of the fashion trends that we think are going to rule this time.